More from Ora: How Many Nominees for Peoples Choice Awards ARE there?! 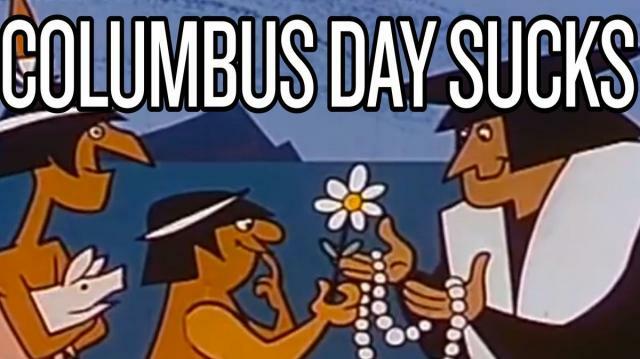 Today is Columbus Day - but why do we even celebrate it? An Italian who found a country that isn't ours when he was looking for a different country. We suggest better options for AMERICANS who should have a holiday named after them. How Many Nominees for Peoples Choice Awards ARE there?! Tom Cruise's Reign Is Over: Katie Holmes Joins Twitter!